"Every man dies, but not every man really lives." 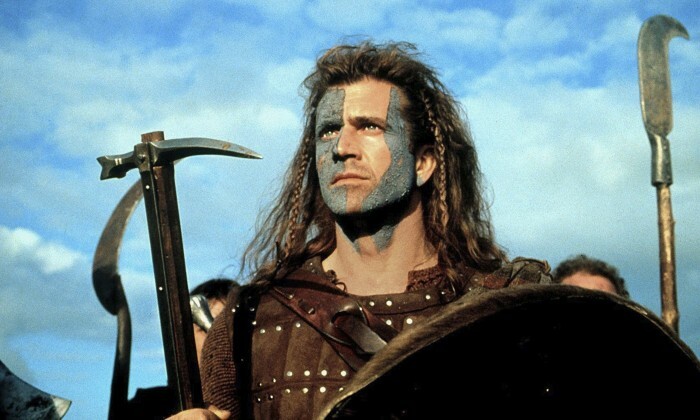 Among experts, Mel Gibson’s Braveheart is not exactly renowned for its historical accuracy. Screenwriter Randall Wallace – no relation – avowedly devised the narrative not as a faithful period piece but rather as a vehicle for the values and ideas embodied by the protagonist. In fact, the general thinking is that if reality is the realm of documentary, art in its many forms is a dramatic interpretation of it. 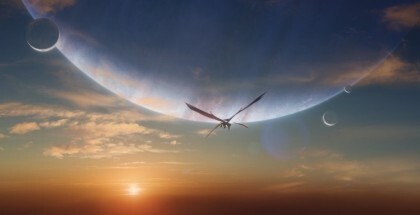 A dramatist first and foremost, James Horner follows suit, focusing on the emotional core of the story rather than aiming for musical authenticity. James Horner was a self-professed emotionalist, sacrificing geographic truthfulness to emotional impact. Hence his decision to use Irish rather than Scottish pipes and a South American quena rather than a Celtic flute. 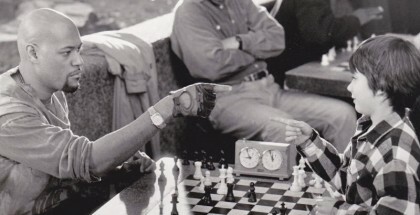 In a striking decision of counter-programming, he applies the synthesizer liberally to a story set in the Middle Ages, giving precedence to musical colours and ignoring obvious historical concerns. Lest we forget, he had honored the same methodology before (The Name of the Rose) and would do so again a few years later in that little movie about a fateful ocean liner. 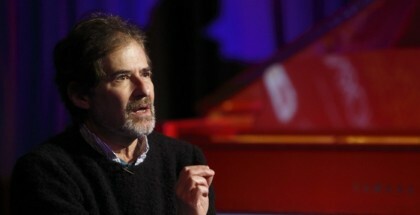 Having grown up in England, James Horner himself was a product of European immigration. Everything about the way he paints the soul of the eponymous Old-World freedom fighter shows Horner tipping his hat to these European roots, and the results are customarily forceful and brilliant. 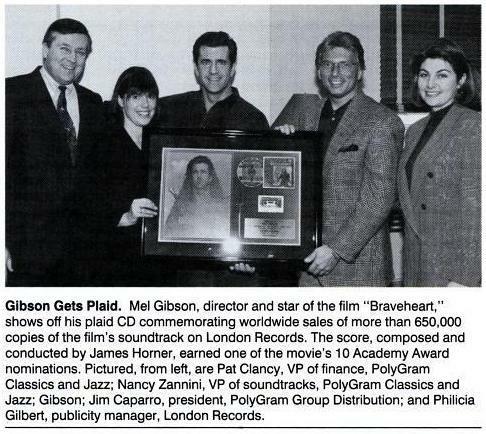 Recorded in London’s fabled Abbey Road Studios, Braveheart is an almost unparallelled musical and emotional masterpiece. Trying to put the strength of this score into words is a tricky job. Analysing it down to its smallest details and trying to assess the full extent of its legacy would take more time and energy than we can seem to muster these days. Indeed, Horner fans are still reeling from the events of last June, and it’ll take some time for everyone to recover. 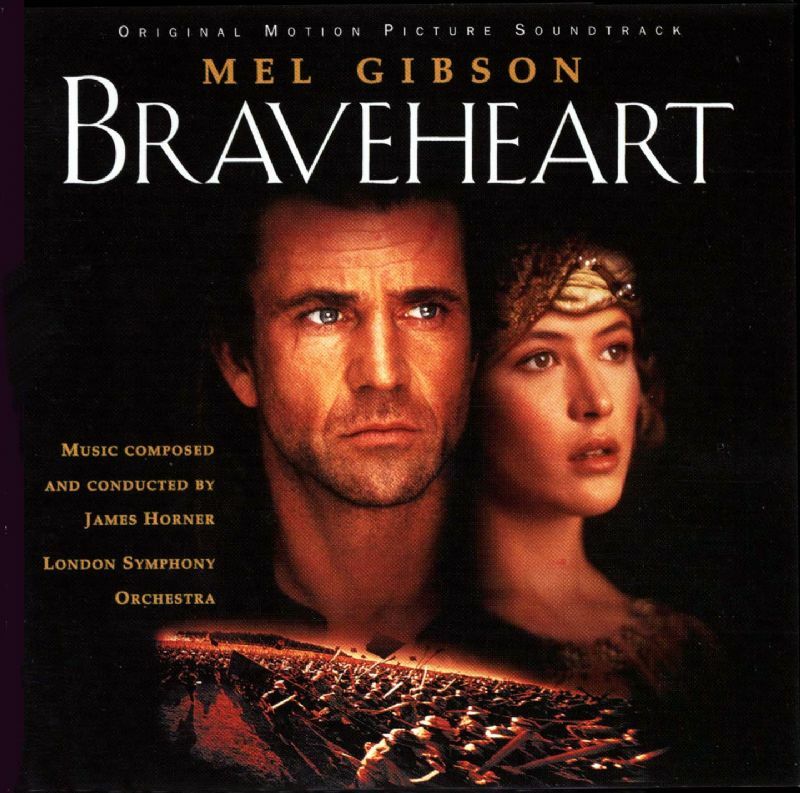 Braveheart was a game-changer in its use of Celtic and more generally ethnic music, because as shown above, this score’s instrumental palette reveals more than just a Celtic slant. In fact, the 1995 score marked the first time the massed armies of critcs, audience members and key film industry players wholeheartedly embraced an orchestral film score with a deep Celtic influence. 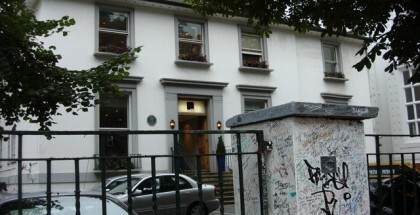 Even Paul McCartney, the pope of musical trends in the sixties and seventies, added to the hype generated by the score by requesting permission to attend the recording sessions. He told Mel Gibson with gushing enthusiasm: "This is the most beautiful symphonic music I’ve ever heard! " Musical bravoura notwithstanding, James Horner’s Braveheart never loses sight of the fundamental principles of film music: gorgeous melodies playing up the already magnificent Scottish scenery, forceful percussion for the epic battle scenes and impassioned strings underscoring the human drama that lies at the heart of it all. 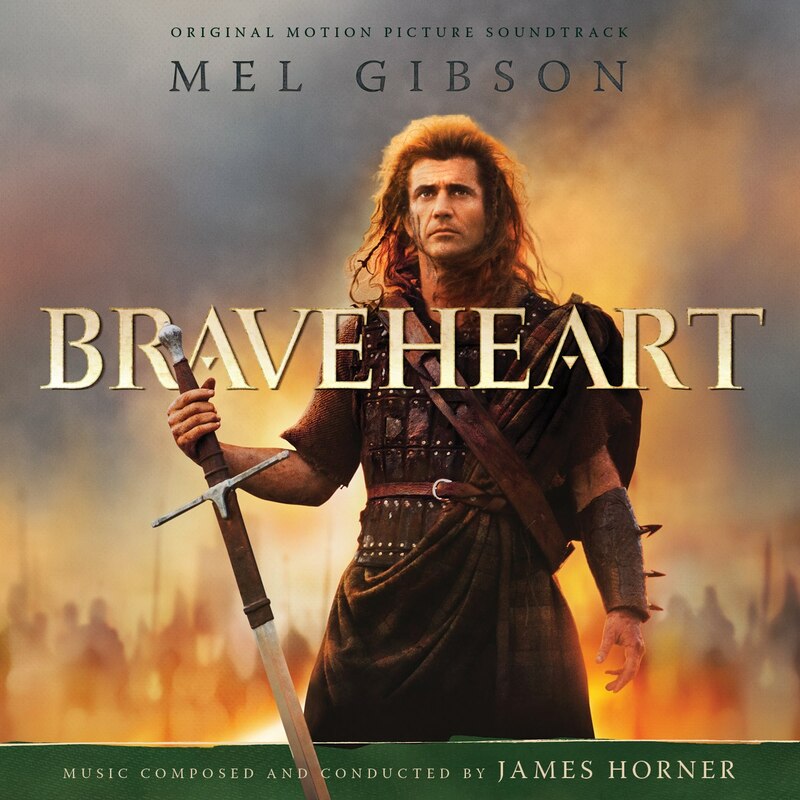 James Horner always tried to bridge the gap between symphonic music and world music, and with Braveheart he made his case in the most stunning of ways. The orchestra and the ethnic instruments play off of each other marvelously or join in unprecedented unison. 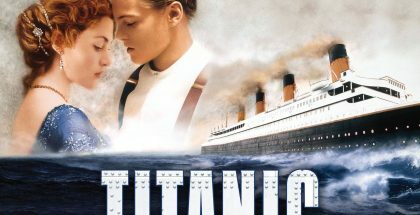 Titanic, which may well be the most famous film and music phenomenon in history, was merely the tip of an iceberg that could not have existed without Braveheart. 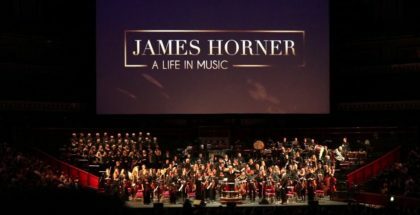 Moved by this account of a legendary historical figure, James Horner took the timeless battle for freedom and translated it into musical notes that dripped with his unique sensibilities. His epic symphony galvanized the Scottish freedom fighter and then some. James Horner took the martyr’s atrocious torture and violent execution and treated it with a kind of solemn serenity that made it singularly poignant. William Wallace bids life farewell with the peaceful realization that freedom has at last been achieved. He has delivered a powerful message, the war and turmoil of his life melting away in the long-awaited reunion with his beloved Murron. It all plays to the magically cooing tones of James Horner’s children’s choir. 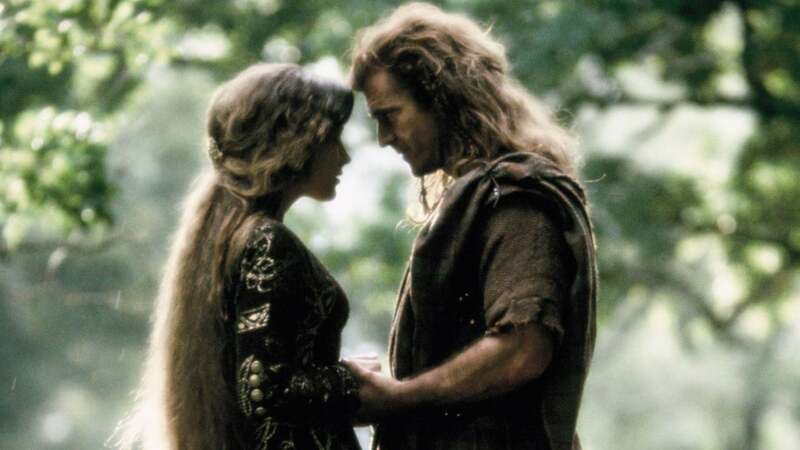 The Maestro consistently worked magic with film’s emotions: Braveheart is a call to courage, freedom and love conveyed by a musical narrative whose glorious profoundness can only be grasped by the bravest of hearts. 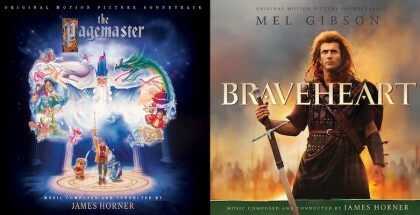 Two concurrent releases of the Original Soundtrack album by Decca / London Records in 1995, one being a North American release with a green cover, the other being an international release with a black cover; A follow-up album titled More Music From Braveheart in 1997 with additional music from the score, alternate presentations featuring dialogue from the film, and a handful of traditional Scottish Bagpipe tunes. 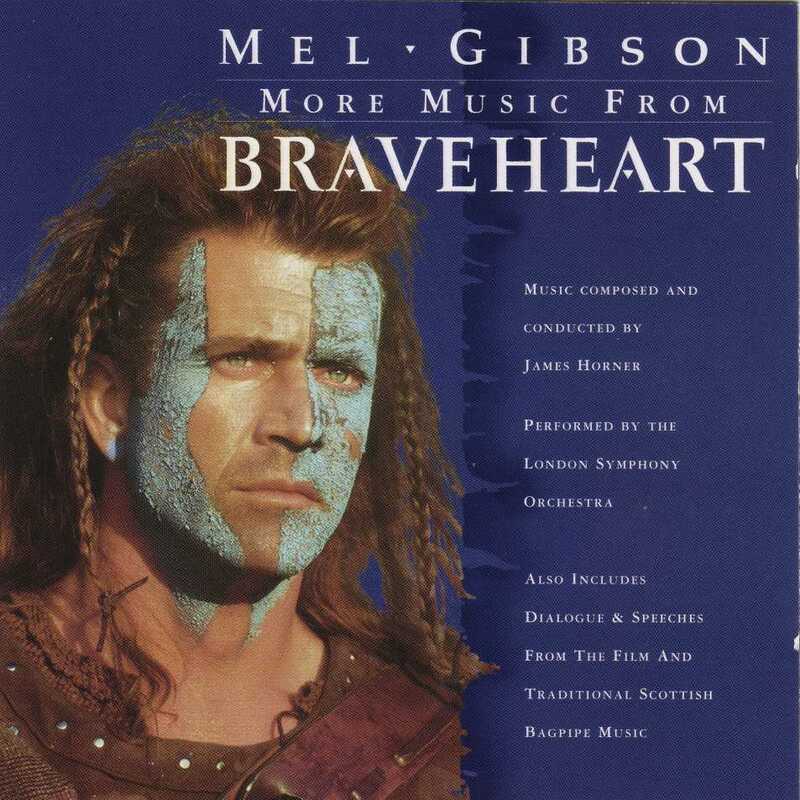 A third release was released in France which was a straight reissue of both the Original Soundtrack (OST) and More Music follow-up in one package entitled, Tout Braveheart. 20 years after the film's release, La-La Land Records brings us this comprehensive, lavish package of virtually all the music from the film, presented in sterling sound quality which has received a substantial upgrade over the prior releases. The North American release (green cover) had swapped audio channels (left was right, right was left) and suffered from clipping during more intense sequences featuring heavy bass in the mixing. Clipping is essentially a distortion you hear as a rumbling, crackling sound when audio levels are beyond the maximum output range. Cues such as Attack on Murron, Mornay's Dream, Betrayal and Desolation, and Freedom! / Execution / Bannockburn are plagued with this distortion. The international release (black cover) had the correct audio channels and the majority of the clipping was eliminated, but Mornay's Dream and Betrayal and Desolation still suffered from it, albeit with less severity. 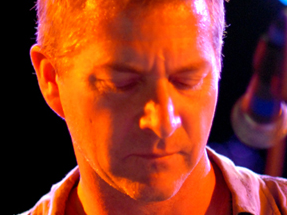 The La-La Land Release thankfully eliminates all traces of the prior clipping distortion and the audio channels are correct, making this album a welcome sonic upgrade from the start, in addition to presenting a cleaner, more defined listening experience where one can marvel in the depth, power and clarity of Shawn Murphy's stellar recording. 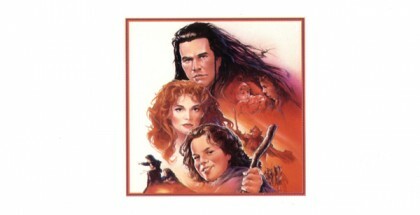 After the complete main title (previously only available with dialogue half-way through track as heard on the More Music From Braveheart album) opens the score with a subtle deep synth bass and choir, the material newly released begins straight away with the dark, atmospheric Hanging of the Peacemakers, before transitioning to a much gentler William's Father Leaves to Fight and the beautifully melancholic A Father's Final Return. After the familiarity of A Gift Of A Thistle and Outlawed Tunes on Outlawed Pipes both previously released, the short but gorgeous Royal Wedding makes its new appearance here. It's a theme that is explored in depth in the end credits, and last only precious seconds here. Grown Wallace Arrives is the last new addition before the album returns to several familiar cues such as the hypnotic electronics of Prima Noctes, the the joyful and romantic Wallace Courts Murron and one of the great highlights, The Secret Wedding with its rapturous oboe solo. Interesting tidbit: There are two different versions of this cue, one on the 1995 OST (and reprised here in the LLL Release) and the version as heard in the film which was presented on the 1997 More Music album with dialogue and the title The Proposal. Musically they are exactly the same, in fact the orchestral performance is exactly the same. The lone difference comes from the quena solos of Tony Hinnigan. The film version features a more loose, almost improvised style of performance while the version on album is more musically precise. After the tragic Attack on Murron, this new album presents the first of several extended versions of previously released cues to be found throughout in Revenge. There are also extended versions of Making Plans / Gathering The Clans and The Battle Of Stirling. More new material is spread throughout such as the tension-filled Wallace on the Move / Run to the Stronghold, the short but primal Wallace Moves on York, the atmospheric and sad Wallace's Dream, itself a companion piece to the following previously released Vision of Murron. Closing out the first disc is the new addition The Princess Was a Pawn / Wallace Moves Again. Disc two opens with several previously released cues such as Falkirk, Mornay's Dream and The Legend Spreads. 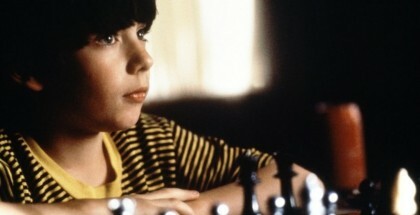 In between those is the powerhouse Betrayal and Desolation, which curiously omits the short synthesized string ending following a reprise of Outlawed Tunes on Outlawed Pipes as heard in the film. It is the sole piece of music from the score not found on this new release, but it is a very minor omission. After the brief burst of brutality from The Fire Trap, the one piece of music fans have waited 20 years to hear at last makes its debut on album. Long considered to be a “film version” of the classic signature piece from the film For The Love Of A Princess, at 2 minutes 25 seconds long the highly anticipated Romantic Alliance is sure to satisfy those who have waited so long to hear it apart from the film. Hope turns to betrayal in the new addition Wallace is Caught, and a film version of the quiet melancholy of The Princess Pleads for Wallace Life' takes the cue as heard before on album and offers an alternate take on its second half, leaving out the chorus and quena solo, allowing the harp to take over. The album version brings the album in its entirety to a close later on. The final unreleased cue from the score, Wallace to the Scaffold is brief, airy synthetics which serve as a prelude the powerhouse finale of ”Freedom” / The Execution / Bannockburn and the End Credits. The classic For The Love Of A Princess concludes the score presentation proper, followed by two pieces of source music, Scottish Wedding Music from the More Music album, and the new addition of Drum Roll / Sleepy Maggy, both of which are heard during a wedding festival in the film. Bonus tracks include the shorter album version of the Main Title which omits the synth bass and choir of the fuller film version, and alternates of Sons of Scotland and the opening to The Battle Of Stirling. At a total run time of 2 hours, 9 minutes and 9 seconds, this new album closely rivals the film's run time of 2 hours and 57 minutes. 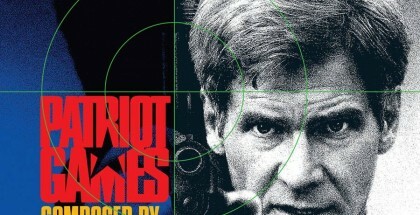 The included booklet goes into extensive detail about not only the film's production, but also a breadth of understanding regarding James Horner's approach of the music, its significance in developing each theme and revisiting them at key moments to connect character, time and history, as well as some truly touching remarks from the film's star, producer and director, Mel Gibson. The final pages of this beautifully designed booklet are reserved for comments from Music Editor Jim Henrikson and of course Mel Gibson, who both offer tribute to the late James Horner. "Braveheart has already had two album releases, so why this new expanded edition? It’s true that the first album was a lengthy program, certainly enough to satisfy casual fans of the film and the score. 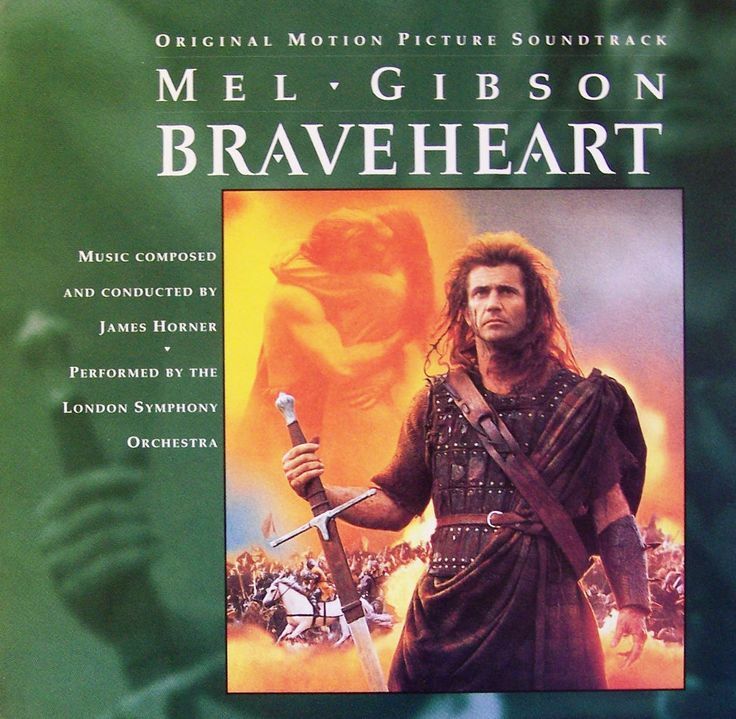 The second album, More Music From Braveheart, had tracks from the first album repeated with dialogue, as well as traditional bagpipe tunes that weren’t in the film. There were actually only eight minutes of previously unreleased music on that release, so for years it always felt to me like Braveheart would be a perfect candidate for a new expanded album. When you listen to this album, close your eyes and focus on the wide range of emotions you will feel. Among them, you will experience elation, excitement, dread, tension, love and loss. 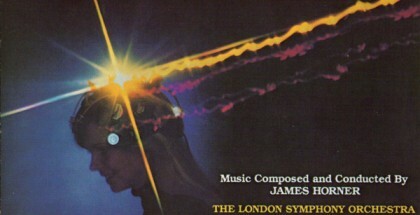 That was the magic of Horner’s music—he could take the listener on a journey away from the film. He was truly one of the best film composers of his generation, and his tragic and untimely loss is immeasurable. This album is dedicated to his memory." Many thanks to Matt Verboys, Dan Goldwasser, Jim Titus for giving us the opportunity to write this article in the best possible conditions. Special thanks to Kjell Neckebroeck.